Skycatch to Deliver 1,000 Industrial Drones for Komatsu » UAV DACH e.V. 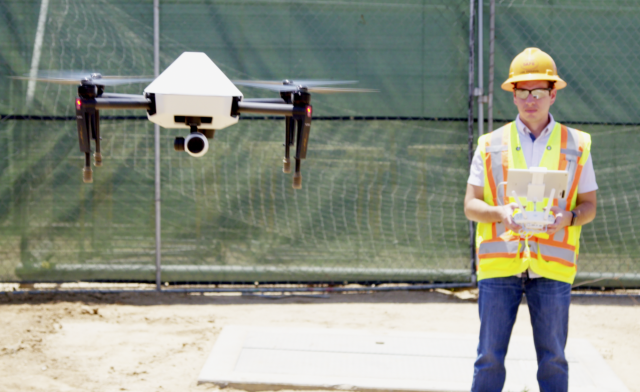 Commercial drone data company Skycatch, and DJI have extended their partnership to manufacture and deliver a fleet of 1,000 high-precision drones for Komatsu Smart Construction. This represents the largest commercial drone order in history. 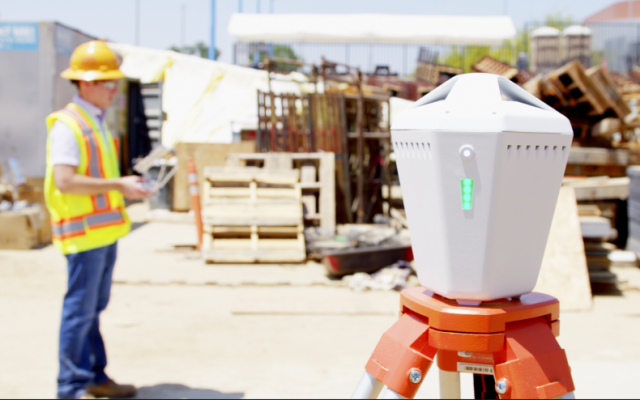 Each drone is manufactured by DJI and outfitted with specialized Skycatch technology, and is the first time DJI has manufactured a custom drone for a partner. UAV DACH: Beitrag im Original auf https://www.uasvision.com/2018/04/02/skycatch-to-deliver-1000-industrial-drones-for-komatsu/, mit freundlicher Genehmigung von UAS Vision automatisch importiert, Der Beitrag gibt nicht die Meinung oder Position des UAV DACH e.V. wieder. Das Original ist in englischer Sprache.